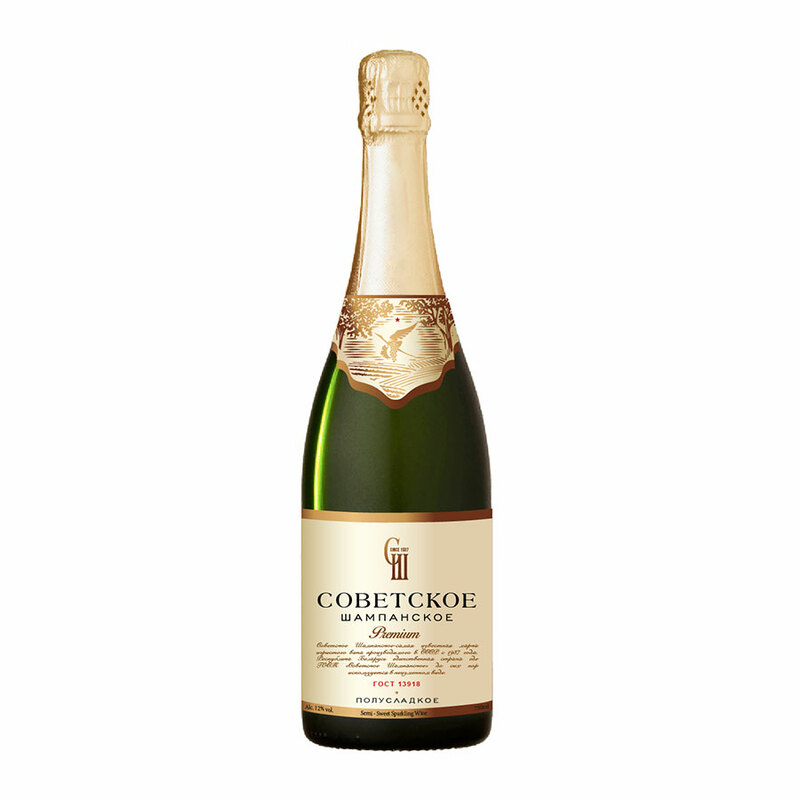 Sovetskoe Sparkling Wine series – the most famous brand of sparkling wine in Eastern Europe and Russia which was first launched back in 1937. 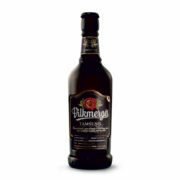 The Republic of Belarus is the only country in the world where the State Standard of «Советское Шампанское» remains unchanged and where wine is still produced using the same traditional methods. 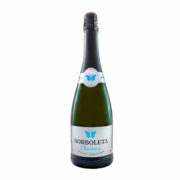 Our Sovetskoe Sparkling Wine is produced in Belarus by a private wine production facility Minsk Grape Wine Factory (www.mzvv.by). 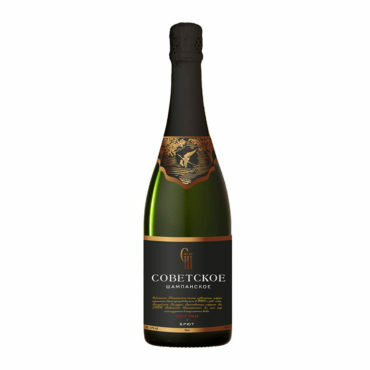 Wine is crafted from specially selected grapes, produced using a traditional manufacturing method of “Советское Шампанское”. This magnificent drink has an elegant pale straw color with an aroma and taste quintessential to noble traditions accompanied by a delicate fruity flavor. 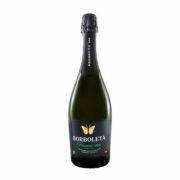 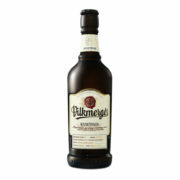 With rich bubbly mousse, this wine will surely leave a long lasting impression to a true connoisseur of sparkling wines.